Hello! 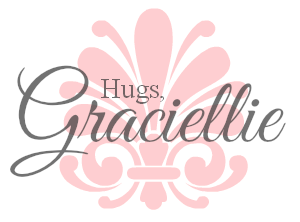 It's Gracie from Graciellie Design. 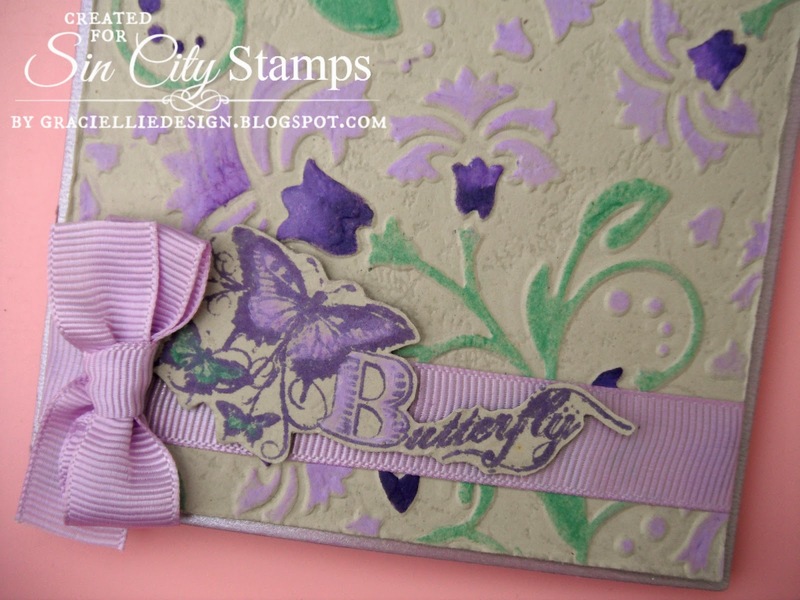 It's time to show you my last project for this month's collaboration between Sin City Stamps and PanPastel. What an amazing collaboration should I say! 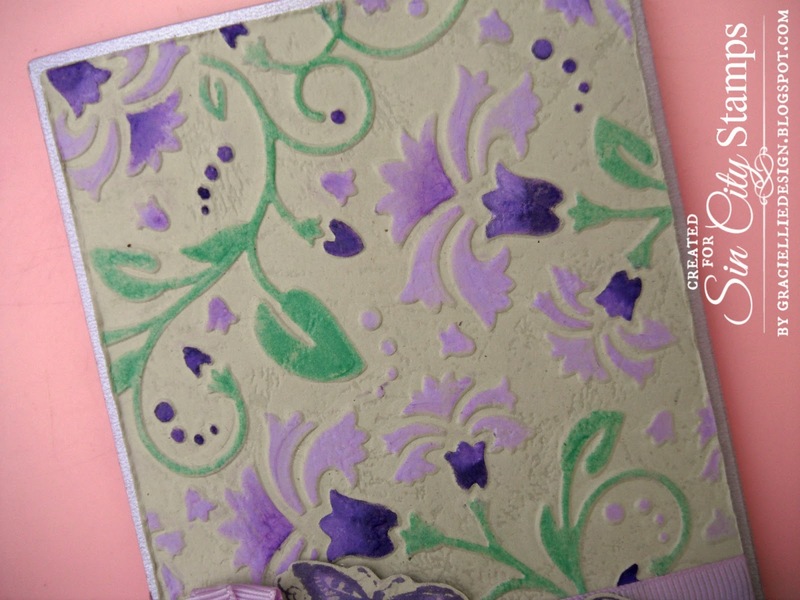 In this opportunity I made a card featuring a technique I really enjoy, colored dry embossing. I have a step by step photo tutorial for you. To see how I made my card, please start the guide below. 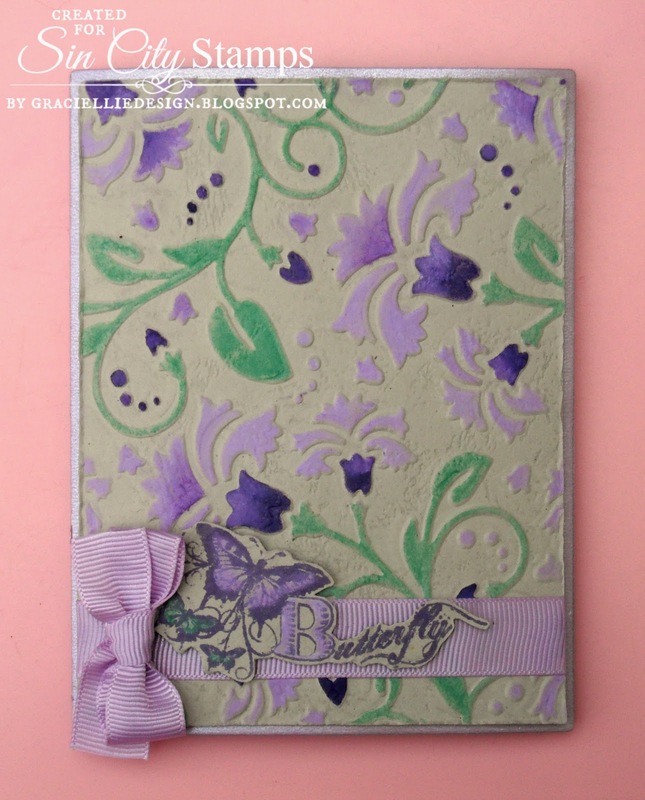 Check out How to Color a Dry Embossed Background With PanPastels by Gracie CH on Snapguide. I hope you enjoyed seeing my card and tutorial. Thanks so much for stopping by! Such a beautiful card, Gracie, and I love this technique. You make it look so simple!! !